Did you enjoy my web page? Everyone else has a web site, so I figured, why not me too? On this site I'll describe myself and share my interests and ideas. I love to go to pow-wow and listen to Native American Drum solos. My favorite food is the Indian Taco. Email me and I will send you the recipe. Some say that I have a special sense about people. That I can tell you more about yourself than you knew yourself. I don't know if that is true or not. You tell me what you think. 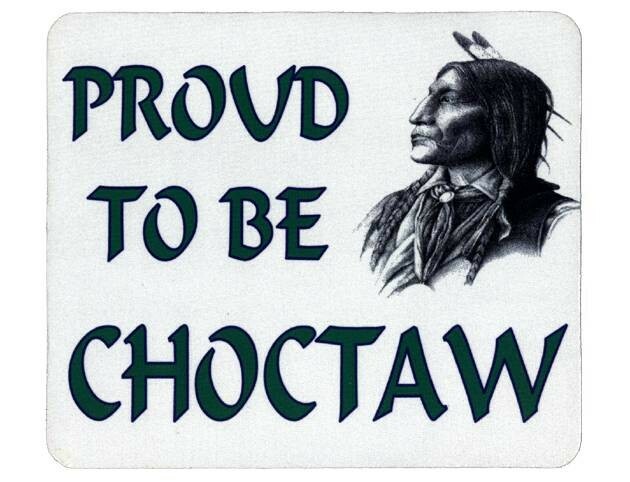 I am proud to be a Choctaw Indian, and I hope we will always keep our unique identity as Choctaws. To do this, we must keep the Choctaw language and traditions alive. We must act now to preserve our language and our heritage. The need to maintain our language is crucial to our culture. If we lose the language, we lose a part of ourculture and our tribal identity. 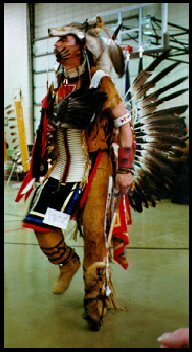 Presently, the Choctaw tribe is listed as one of the few Native American tribes who have managed to maintain their language. However, if measures are not taken by the parents and the Choctaw tribe to maintain the language, the Choctaw people, along with other Native Americans, will certainly lose their pride as one of the few Native American Tribes that have maintained their language. The person that I most admire is Geronimo, a Chiricahua Apache leader who resisted the U.S. government policy to consolidate his people on reservations by leading a series of raids against Mexican and American settlements in the Southwest (1876-1886). This is a picture of my daughter Yanish with my current lady friend Brandy. 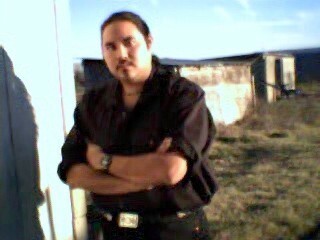 The wolf is very important in Choctaw culture. Neshoba is the Choctaw word for wolf. Questions? Comments? Want to say "HI"?